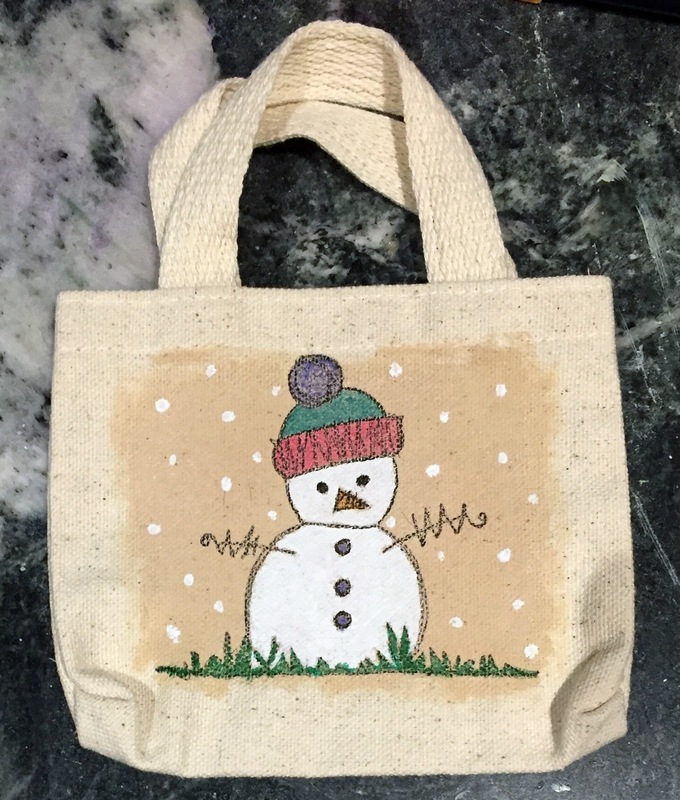 I have a few Mini Canvas Bags from CanvasCorp in my stash and I decided to decorate this one for the holidays. I kind of love how it turned out. 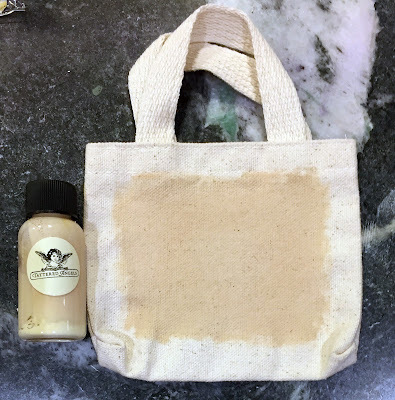 First, I painted some Tattered Angels Tan High Impact Pigment Paint. It looks great with the color of the canvas and provides a surface that is easier to stamp and paint on than the regular canvas. 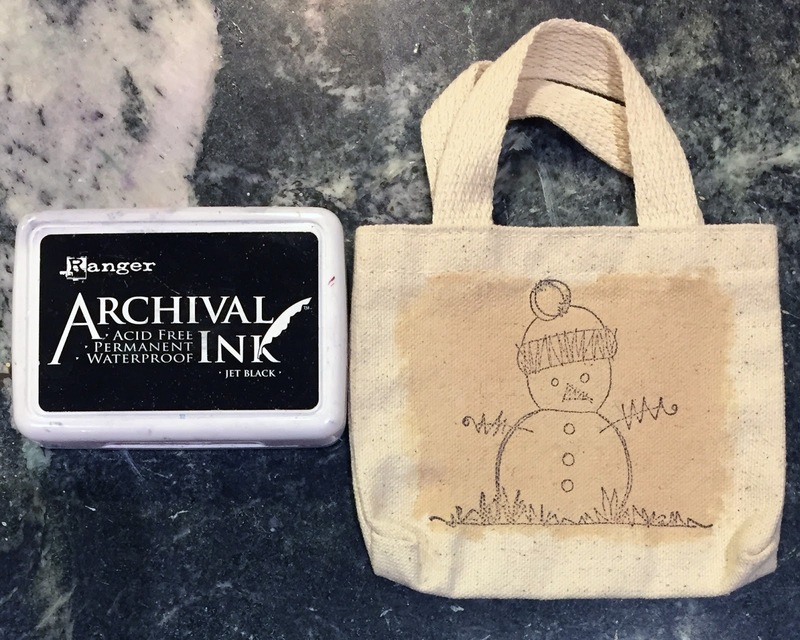 Then I stamped this super cute JOFY PaperArtsy snowman stamp from JOFY 04 in Ranger Jet Black Archival Ink. Finally, I painted the snowman with PaperArtsy paint in Chalk and then I added some snow dots with the white paint. I colored in the rest of details with my new Tombow Dual Brush Markers. In places where the lines were light or covered up, I went over them with a Faber Castell Black Pitt Pen. I think this is so cute and would make an adorable gift bag. Here is a link to the Mini Canvas Bag. Thanks for stopping by!! !